A unique executive master’s degree program designed to prepare leaders for digital disruption will change the way Canadian companies innovate, says one recent graduate. Located at Wilfrid Laurier University, the Lazaridis EMTM was developed to address the talent gap, said Dr. Hamid Noori, executive director for the program. It provides senior leaders the skills required to manage enterprises in today’s global economy. “There are many start-up companies in Canada, but very few become billion dollar companies,” he said. In talking to over 100 of Canada’s top technology leaders, researchers at the university consistently heard that companies are held back by a deficit of executive talent well versed in the speed and complexity of technology markets. The problem is compounded by the disruption that’s happening in every sector of the economy. Deloitte points out that new digital business models are the main reason why just over half the companies on the Fortune 500 have disappeared since the year 2000. 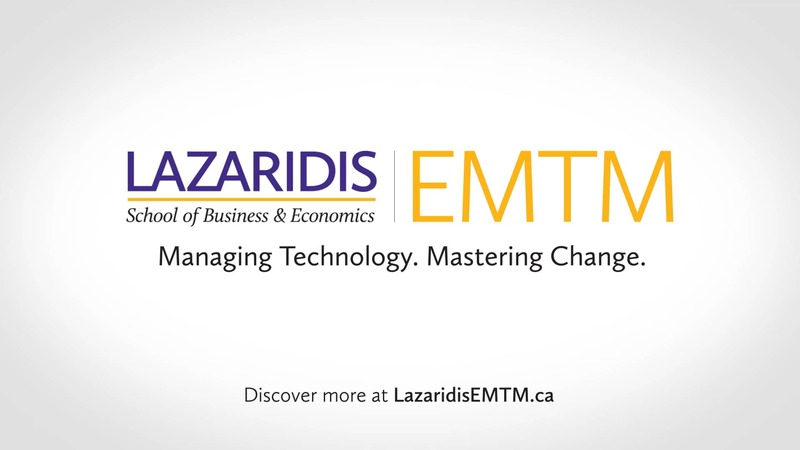 The Lazaridis EMTM is presently the only executive program in Canada to offer a Master of Science (MSc) degree in Management. “There is no other program like it to help leaders meet the challenges of the 21st century,” said Noori. 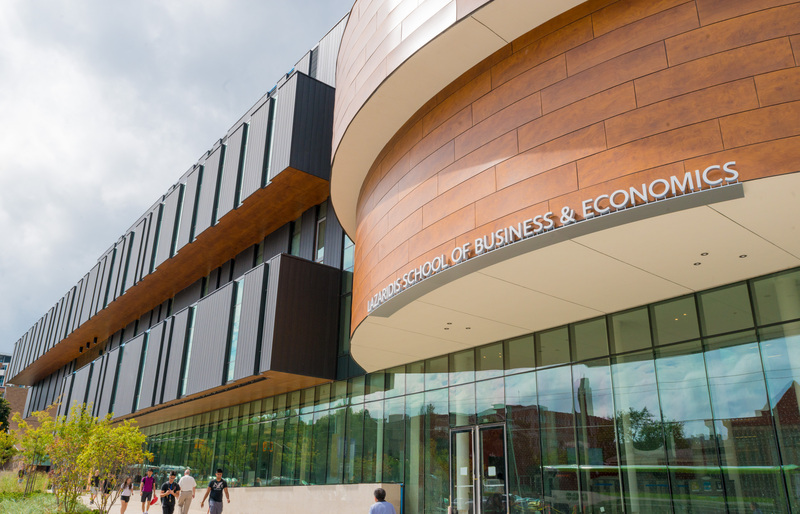 The EMTM was designed after several years of planning with Canada’s leading technology companies and is based in the Lazaridis School of Business & Economics on the university’s campus in Waterloo. In 2015, the school was named after Mike Lazaridis, the technology entrepreneur internationally known for creating the Blackberry smartphone. The program’s goal is to train leadership for enterprises that are bombarded by technology, new ideas and innovation, said Noori. It’s aimed at managers who have at least eight years of experience, make critical decisions and want to move up. “We focus on producing leaders and position them to run companies,” said Noori. He added that participants do not need to have a technology background. The curriculum, which runs every other weekend over an eleven-month period, is based on “three pillars for innovative enterprises”: improving innovative capacity, management knowledge and organizational health. There are ten courses that cover topics like business transformation, design thinking and the global economy. “It’s meant to mimic what is actually going on in a student’s work environment,” said Noori. “There is a lot of practical work,” confirmed Joe AbiDaoud, a current learner in the Lazaridis EMTM program. “Recently, we had to analyze BlackBerry’s latest quarterly results and write a piece on whether we think their strategy is working.” He added that the faculty is “absolutely brilliant,” contributing plenty of real world business experience. AbiDaoud said he wants to be a CEO one day and he believes the Lazaridis EMTM will help him achieve that.